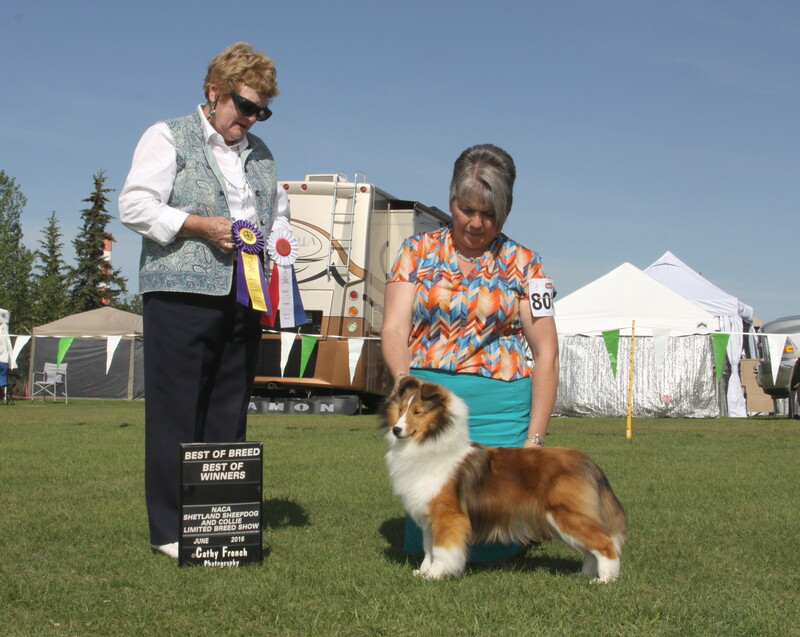 Bell completed her Championship in a couple shows, thank you to Trina Neil & Connie Krohn for taking her on the road. 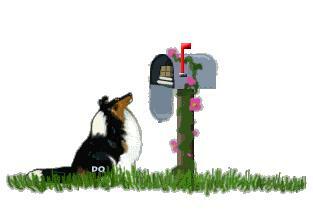 She finished in tough competition along the way taking a BOB from the classes over top ranked Shelties in the Country. 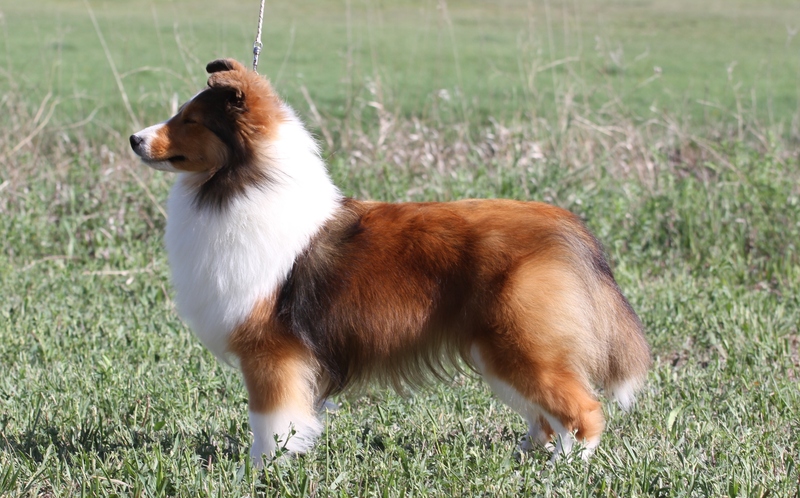 We couldnt be more pleased with this girl, thank you to breeder Penny Woodruff for letting her come to Cassbar Shelties. "Bell will be bred to "Mac" Am/Can Ch. Laureate Macadamia in the late 2016 or early 2017.